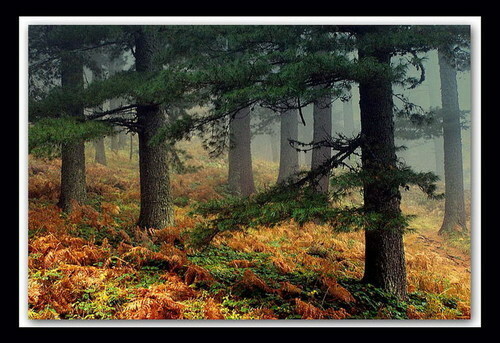 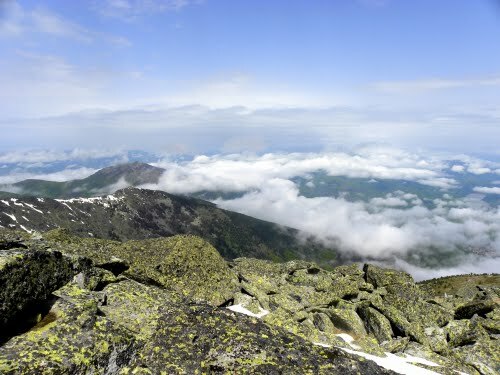 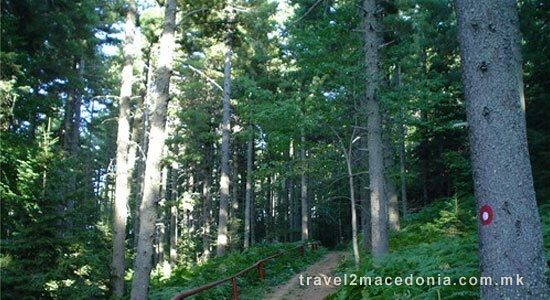 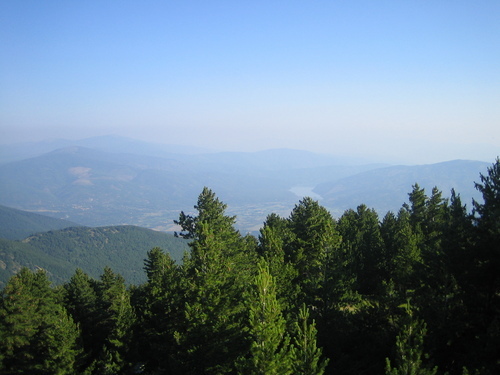 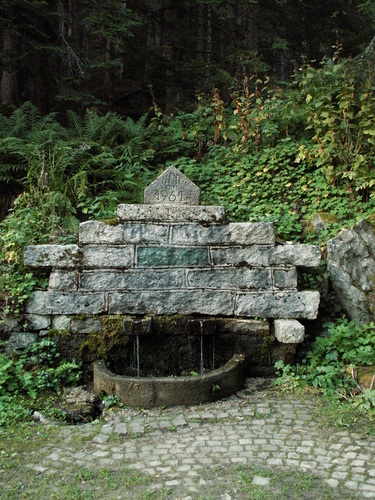 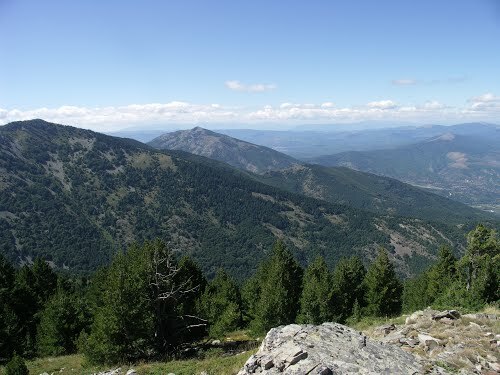 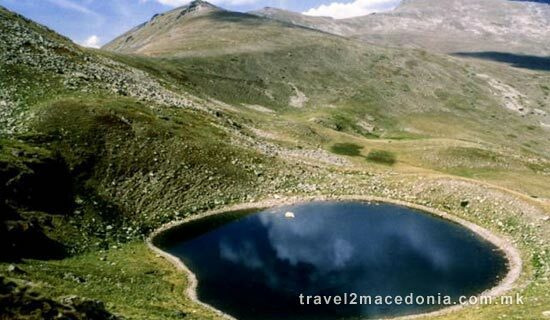 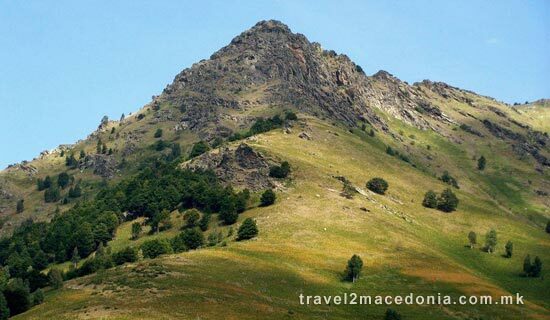 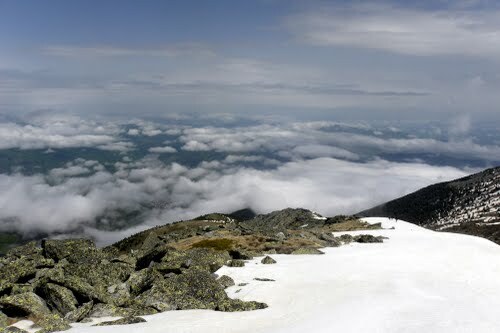 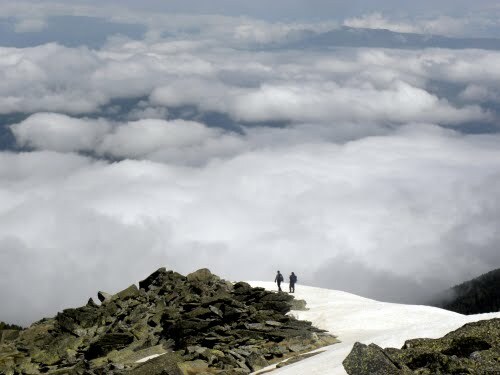 The Pelister National Park is located in the southern part of Macedonia, on the Baba mountain. 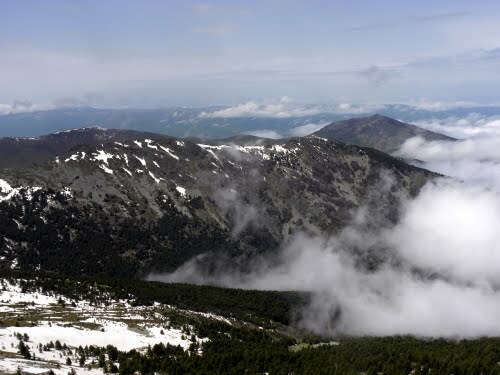 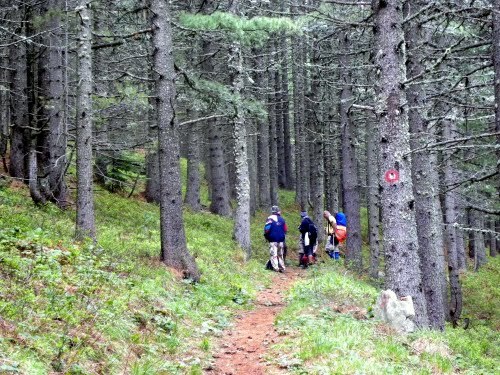 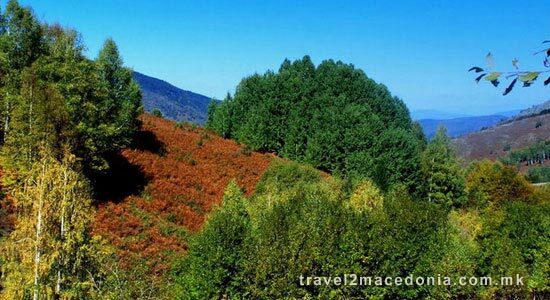 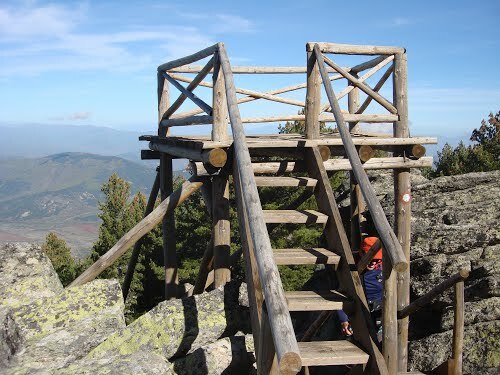 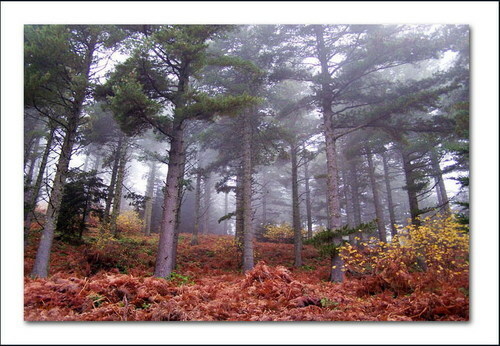 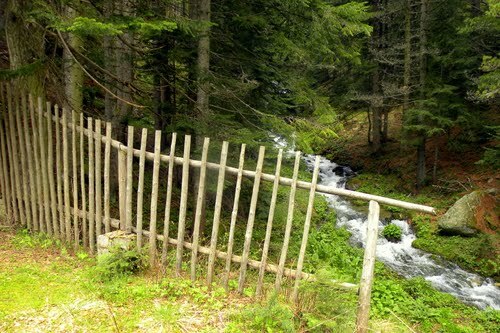 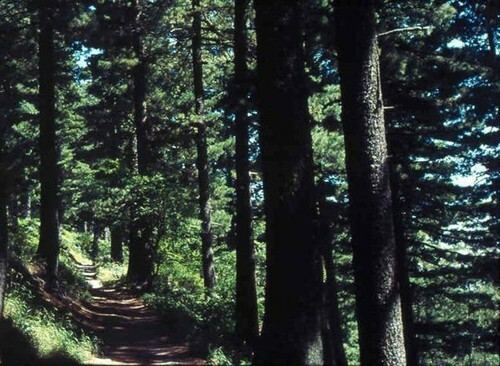 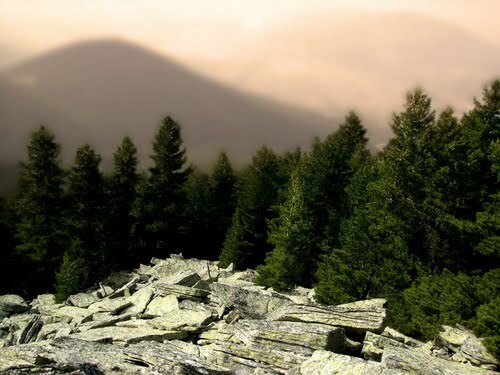 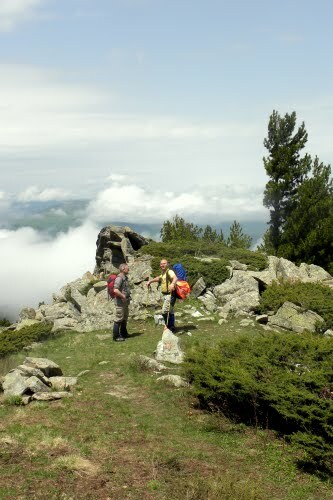 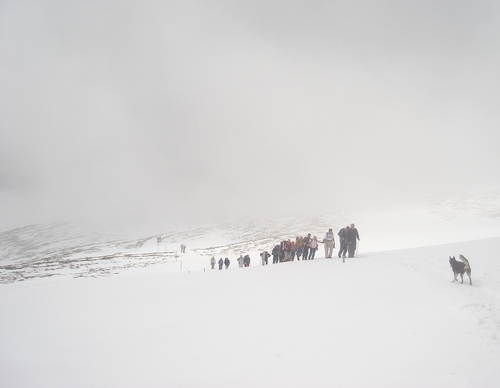 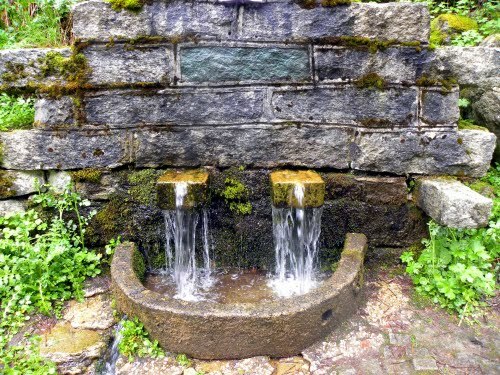 The relief of Pelister National Park is extremely mountainous with alpine characteristics. 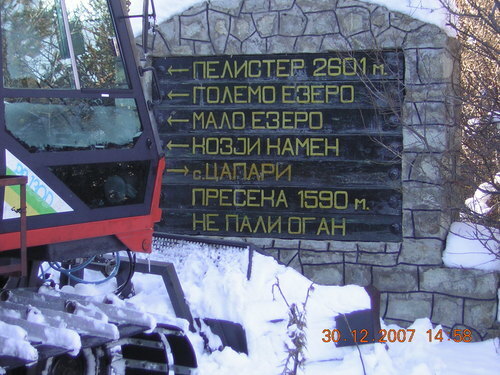 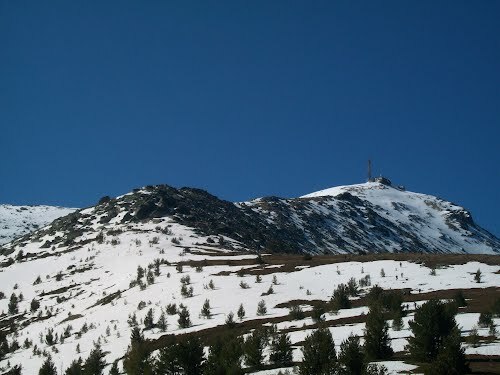 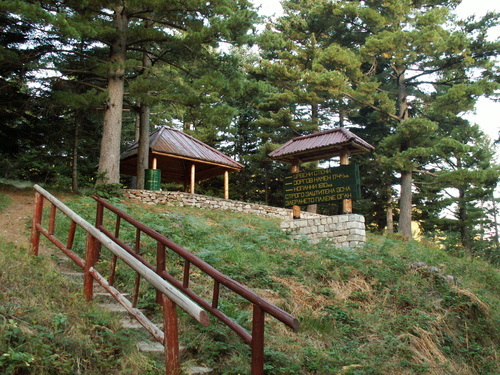 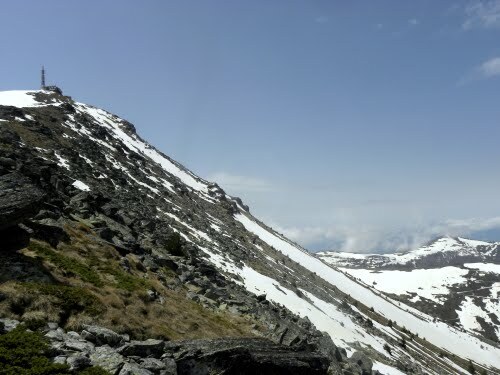 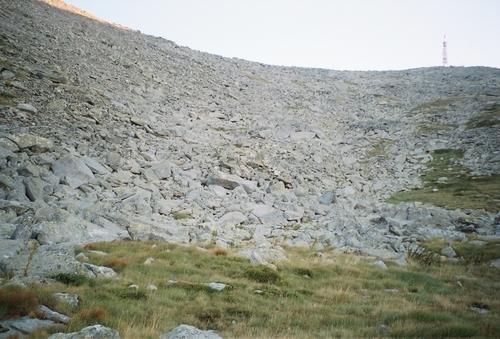 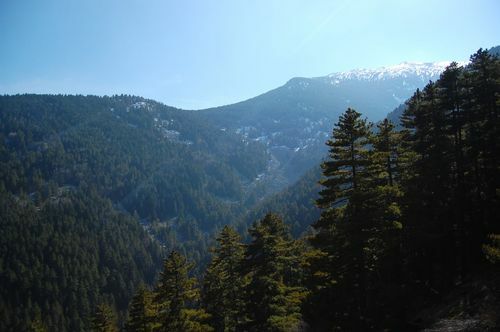 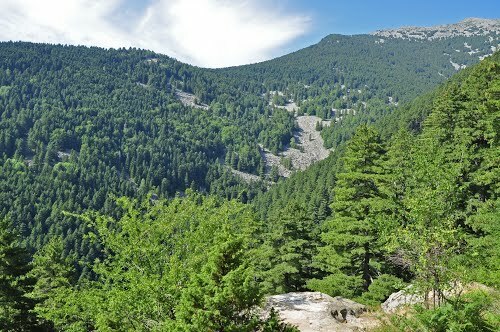 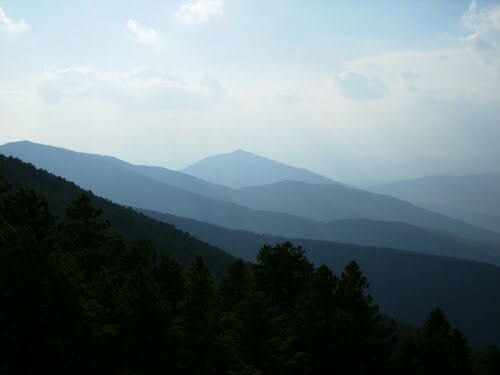 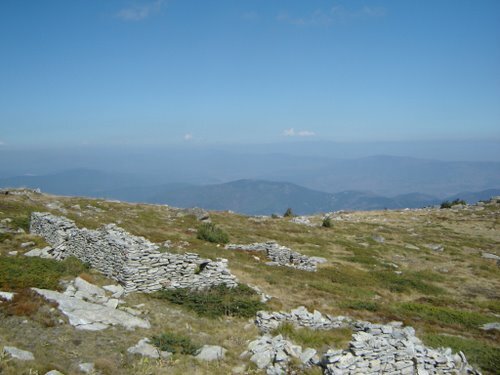 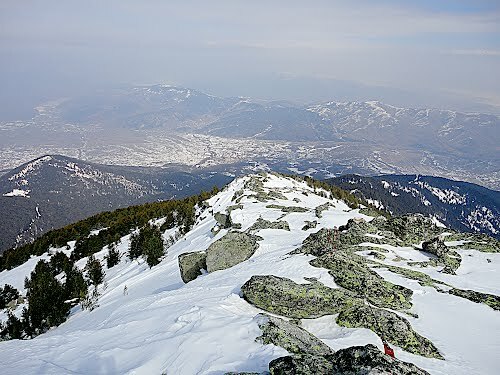 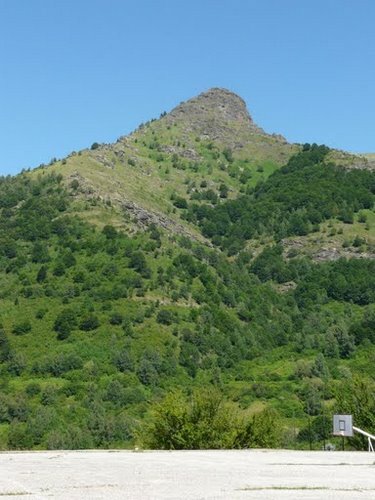 The mountain range of Baba (Pelister National Park), which belongs to the park possesses 25 peaks with a height above 2,000 m. The highest peak is Pelister, which appears particularly impressive with its 2,601 m. The attention of the tourists and the mountaineers, besides by the high mountain peaks, is also attracted by the other features of the mountain landscape: forests, rocks, springs, etc. 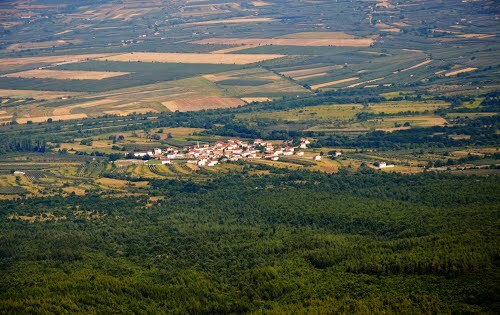 Distinctive localities include Begova Česma, Jorgov Kamen and Crveni Steni.